You may be like me and feel more comfortable checking a map before setting off to a new destination. And if you are wired that way, then I want you to take a look at my map of the community revitalization process. It shows there are four stages along the path: Safety, New Norms, Lag, and Catalyzed. Once you understand what stage a neighborhood is in, you’ll be able to deploy the most relevant tactics to move it forward. Now just like the volunteers that work a water station during a marathon race, landlords can play a vital role in helping a neighborhood move forward. The people in the Safety Stage are dealing with violence, robberies, and petty crime. There are typically more renters in the neighborhood than owners, so by default landlords have a tremendous amount of influence. Landlord can move the neighborhood forward by supporting and encouraging basic neighborhood crime watch activities that have been effective for over 40 years. It’s not rocket science – neighborhoods in this stage need leadership. Landlords have the power to keep the neighborhood from going around in circles; and exercising a little leadership can have a huge impact. It’s fundamental, there are higher property values in safer neighborhoods. The next stage has to do with helping residents take on New Norms. It’s the time for breaking down the street culture that prevents people from cooperating and replacing it with a sense of neighborliness and concern for each other. Again landlords can encourage this by sponsoring block parties, street fairs, National Night Out activities or supporting after school programs, scouting troops, and other groups that strengthen the neighborhood. 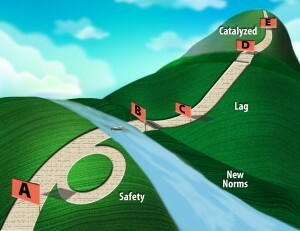 The Lag Stage follow New Norms. This stage is when things are running smoothly, but only the area’s insiders know it. Outsiders still know the neighborhood by it’s old reputation and old perceptions must be addressed before the community can improve it’s popularity. In the Lag Stage, landlords should play the role of public relation agents. They should share good news with the local press and promote the area’s success story to outsiders. Landlords are really promoting the area to their future tenants and buyers. That’s just smart business right? The marketing effort should flow out of an investor’s self-interest if nothing else. But if you don’t know you’re in the Lag Stage, you may not think to do this. Anyway, the last stage, the Catalyzed Stage is a fun time for everyone. You’ll see newspaper headlines that read like this. The area will be back in demand and will attract new investments and interest. Soon new business will come and people will understand the financial benefits of being associated with the area. Their self-interest will drive future improvements. 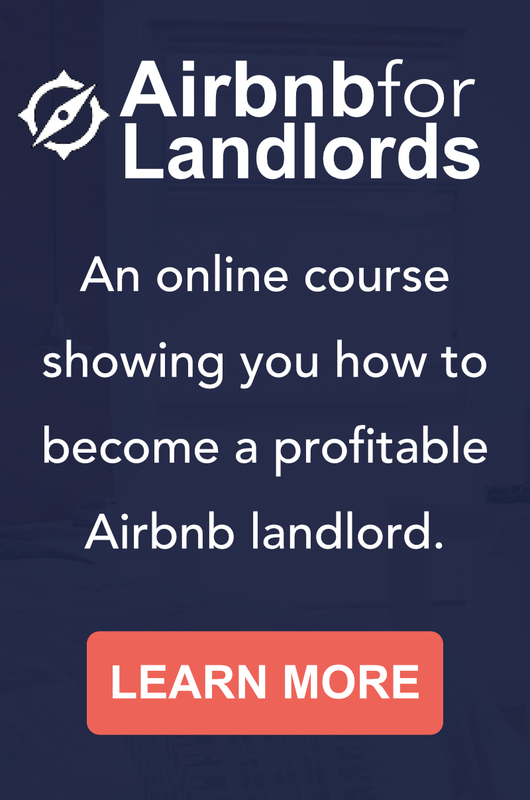 Landlords don’t need to do anything in this stage. They can sell their properties as demand grows or sit back and enjoy the benefits of their work. Does this type of real estate investing sound exciting to you? Do you see how you can grow equity assisting a neighborhood that shows promise? 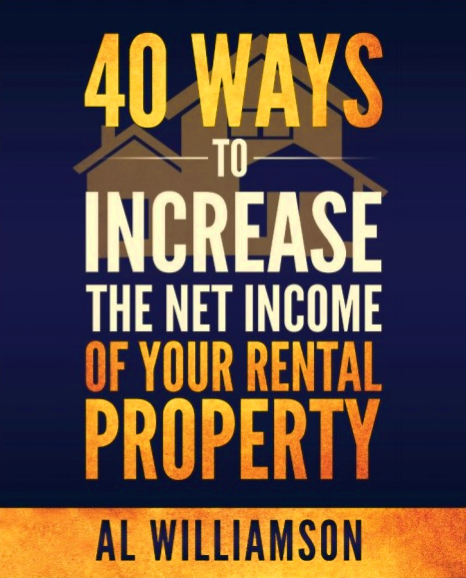 If so, check out my book, Building Wealth with Inner City Rentals, to learn more.